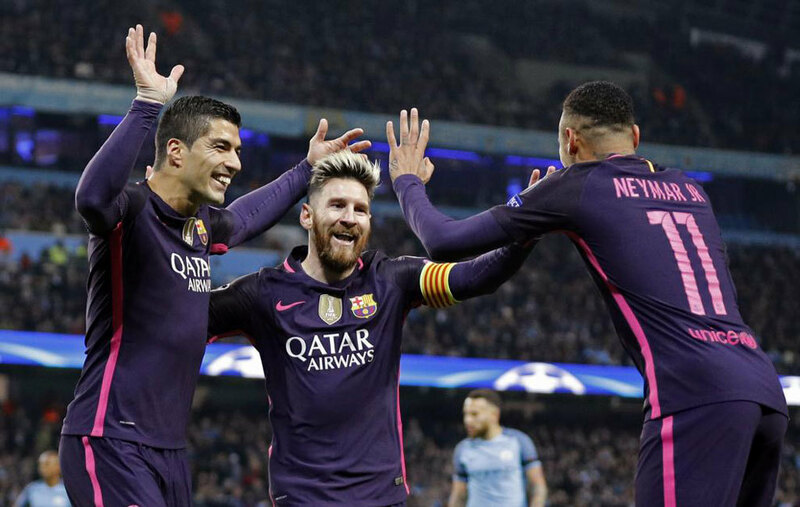 Manchester City were subject to Lionel Messi’s latest goal in the Champions League group stage, pushing the Barcelona star past Raul’s record. The Spaniard notched 53 times in the first round for Real Madrid and Schalke 04 in his 71 European goals over 16 years at the top level, a number which Messi has now surpassed. Now with 54 group stage strikes having opened the scoring at Manchester City, the attacker has 90 all-time Champions League goals, behind Cristiano Ronaldo’s tally of 95 but ahead of the winger’s 51 in the early stages.